Gerda Feuerstein-Perlman was appointed the Director General of the Pincus Fund for Jewish Education in 2014. Prior to joining the Pincus Fund, Ms. Feuerstein-Perlman held a number of senior positions in the Jewish Agency including Director General of its Education Department and Director of the FSU Division. She also served as a Senior Adviser to the Chairman of the Executive, Natan Sharansky. Ms. Feuerstein-Perlman also held senior positions with the Avi Chai Foundation and the Israel Defense Force. 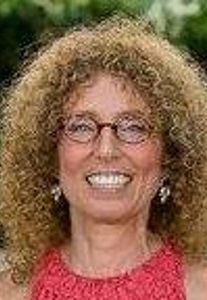 Ms. Feuerstein-Perlman was born in Riga, Latvia, and made aliyah with her parents in 1973. She has a BA in Sociology and Anthropology, and an MA in Sociology of Education. Ms. Feuerstein-Perlman lives in Kfar Saba and has three adult children. Simon is responsible for the development and educational oversight of projects supported by the Fund worldwide. He is a graduate of Oxford University and the University of London, Institute of Education, where he qualified as a teacher of Religious Education and Jewish Studies. In the UK, Simon was the Director of a community Board of Jewish Education, a national Jewish education fund, and a teacher / rabbinic training institute. He was also involved in the creation of LIMMUD in the 1980s. 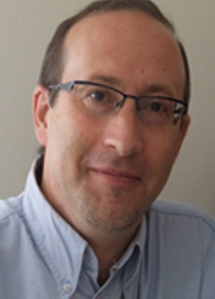 Simon is a specialist in strategic planning and Jewish educational and community development. He has worked with many international organizations including the American Jewish Joint Distribution Committee, the Jewish Agency, Limmud International, the Rothschild Foundation-Europe and the Lord Ashdown Trust. David Gutbezahl joined the Pincus Fund in November 2014 as the Digital Projects Director. 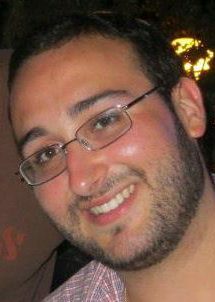 David made aliyah in August 2014 from the United States, spending the year studying at the Pardes Institute of Religious Studies, where he assisted in the running of the student blog. Prior to making aliyah and joining the Pincus Fund, David worked as a writer for several websites and a technology magazine. David received a BA in Political Science from Ramapo College in 2010, and a Graduate Certificate in Nonprofit Management from Gratz College in 2015. As Grants Director for the Pincus Fund, Tova serves as the Fund’s principal liaison with grant applicants. Her role includes assisting individuals and organizations with initial inquiries, guiding them as needed through the application process, and helping grant recipients comply with reporting requirements. A native of New York City, Tova made aliyah in 1998 and joined the American Jewish Joint Distribution Committee (JDC). During more than a decade there, she held a number of roles in program, planning and budget and in resource development, leaving to join the Pincus Fund in July 2015. Prior to her aliyah she worked for the U.S.-based Hebrew Publishing Company, one of America’s oldest publishers of Hebrew language books and Jewish books in English. An alumna of Brooklyn College and the Hebrew University of Jerusalem in Israel, she is mother to four children. Galya began working at the Pincus Fund in 2011. 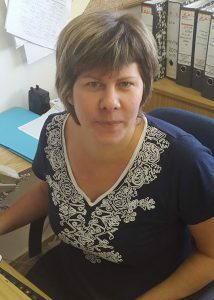 As Director of Operations, Galya is responsible for adminstration and financial management of the Fund. 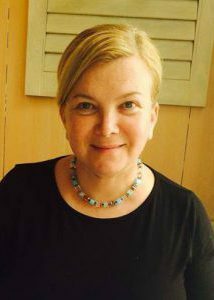 Galya held numerous positions at JAFI, including office manager for the FSU Division. Galia also worked on behalf of the Ministry of Absorption to promote aliyah among artists and athletes from the countries of the former Soviet Union. 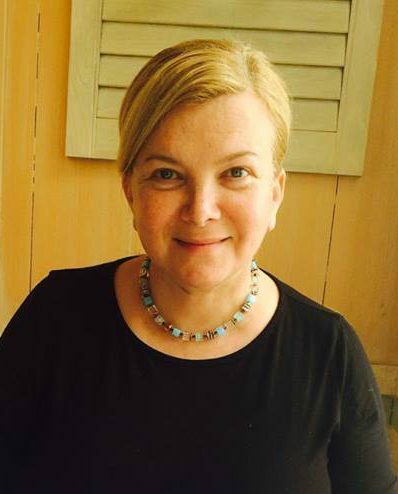 Galya made aliyah from Tashkent, Russia in 1997 as part of the Jewish Agency for Israel’s Sela Initiative. She completed her BA in Education and Sociology at Tel Aviv University. Galya is married and has two young children.